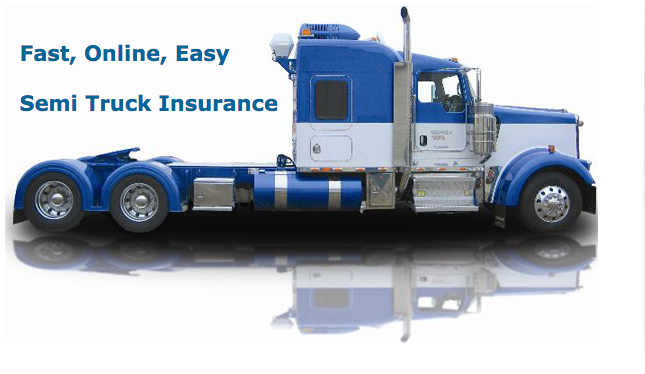 The right place for your semi truck insurance services, dedicated to provide protective insurance coverage at affordable cost. 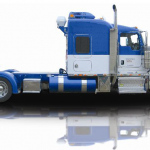 If you are looking for Semi Truck Insurance, then you are at the right place. 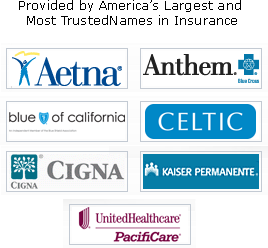 We are dedicated to providing you with the most protection at the lowest prices. As an independent insurance agency, we will shop the top insurance carriers across the US to bring you Semi Truck Insurance and contractor’s coverage that you can count on – every time! Primary Liability Insurance is the insurance coverage required to be able to drive lawfully on the road for any type of motor vehicle. Primary liability delivers protection for other individuals who are injured or whose property has been damaged due to an accident which involved your truck. 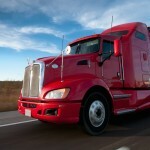 Truck drivers must carry a minimum of $750,000worth of coverage in order to legally drive on the road. This way, if you are at fault for an accident, you will have the available coverage to pay the damages. If the damages amount to more than $750,000, you are responsible to pay any additional amounts. Many truckers will opt to acquire a higher liability limit to cover unforeseen damages. General Liability Insurance: is an insurance that covers accidents that may occur while you are not on the road. Some examples are: loading and unloading your vehicle, stopping at rest stops or parking areas, theft or vandalism. General liability insurance protects you in these types of situations. Particular circumstances regarding coverage may vary between different insurance providers, so you should always do your research to be clear what exactly will be covered. 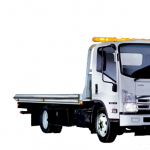 Motor Truck Cargo Insurance: covers the actual goods, product, and cargo that you are carrying. This type of insurance is not required by law, however your customer may demand that you to have this coverage before hiring you. This coverage guarantees that both you and your customer’s cargo will arrive at the destination safely. Non-Trucking Liability Insurance: also called known as deadhead or bobtail insurance provides protection for your truck when you are not working or on the road. By purchasing this type of insurance, you will be covered when your truck in your driveway or on your property.